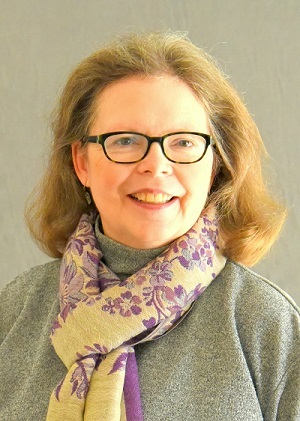 Susan Froetschel joined the YaleGlobal staff in 2005. She has written articles and opinion essays for numerous magazines and newspapers. She studied journalism at Pennsylvania State University and holds a master’s degree in public administration from Harvard’s Kennedy School. Froetschel is the author of five mystery novels including Fear of Beauty and Allure of Deceit set in rural Afghanistan.